In this edition, learn about holiday marketing, geek gifts, cloud phone and more! 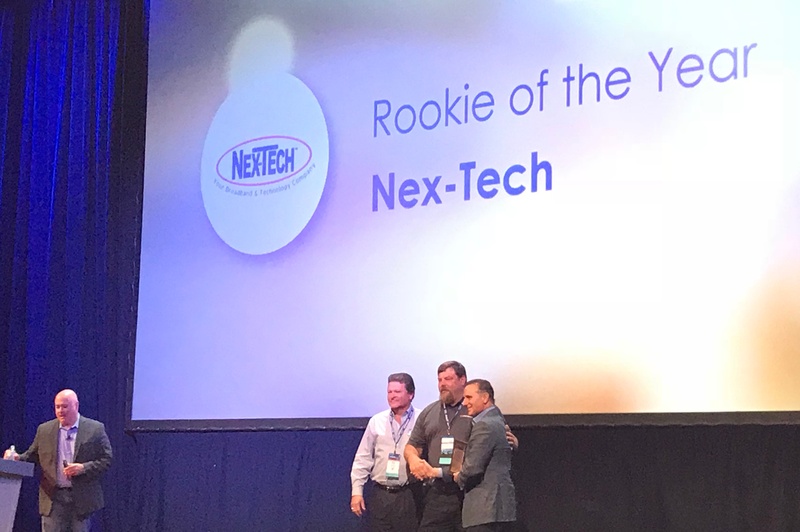 Nex-Tech named Continuum Rookie of the Year! Click here for details!